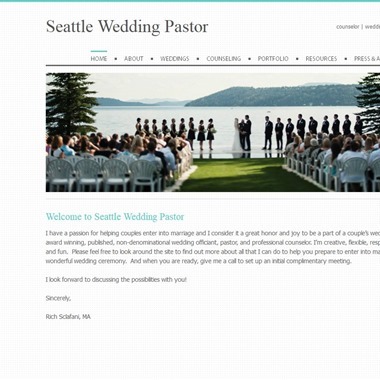 Rich Sclafani, a non-denominational wedding officiant, pastor, and professional counselor. Creative, flexible, respectful, resourceful, and fun. 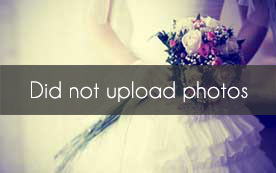 I consider it a great honor and joy to be a part of a couples wedding day. 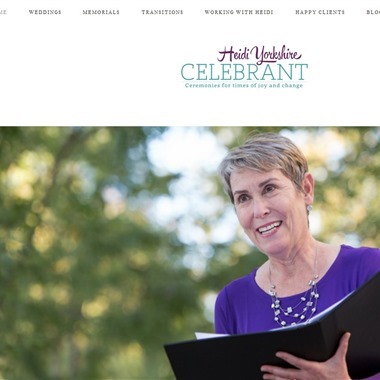 As a certified celebrant and ordained non-denominational minister, I will help you create a ceremony that truly reflects who you are as individuals and as a couple. From the first in-person meeting to subsequent conversations, I will take the time to get to know you and your story together - where you met, how you fell in love, what you love about each other. The best part about my work in the world is that no two ceremonies are ever the same. 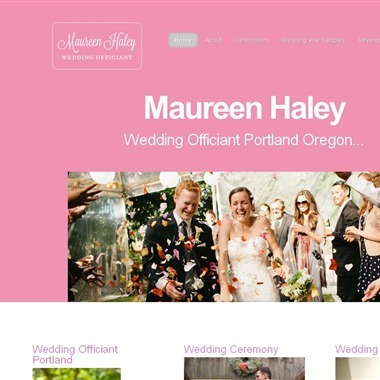 There are plenty of officiants and celebrants out there who will deliver a generic ceremony with ‘fill in the blanks’ for your name, occasion and ceremony date. And hats off to them, truly: their brand of no-frills has a legitimate place. 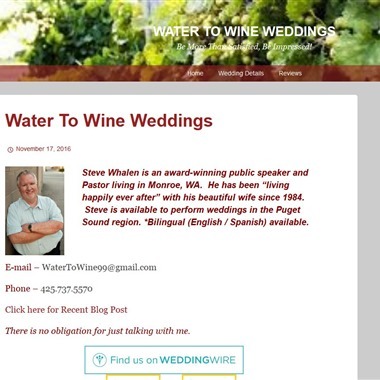 Steve Whalen is an award-winning public speaker and Pastor living in Monroe, WA. Slogan: I'd Love To Marry You! 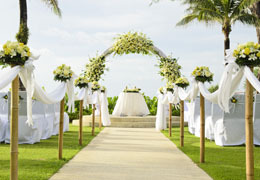 I will offer you the guidance that you need and work with you to create a ceremony that is perfectly tailored to you. 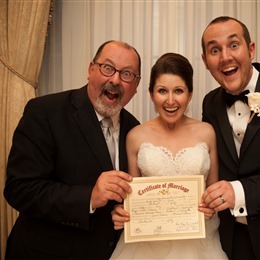 We come with a team of ministers and officiants who works with us to make sure you are well taken care of. 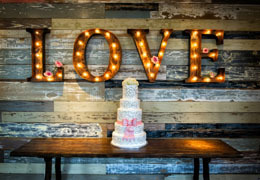 We will be happy to assign you to one who is available and able to officiate on your date. 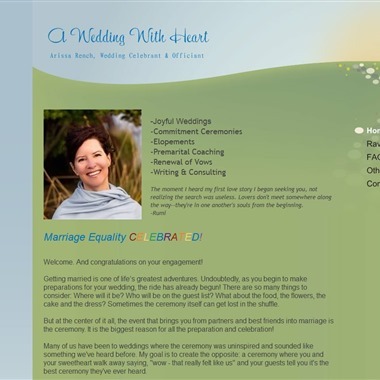 I am a secular Wedding Officiant and Life-Cycle Celebrant, certified in Weddings and Funerals/Memorials. 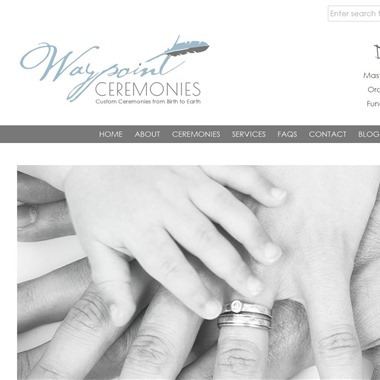 Together, we create unique ceremonies for life. 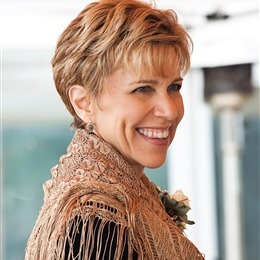 I specialize in personalized, meaningful, heartfelt wedding ceremonies. I live in Portland and have a comfy-cozy office in Portland, as well, and have the great pleasure of bringing my two dogs with me daily. It is ‘headquarters’ where the best couples ever come thru my doors! I love meeting each couple so much and make friends with many of them.